Gone are the days are complicated, impossible-to-implement contract lifecycle management systems. Welcome to ContractWorks. Contract lifecycle management software should work for you, not against you. 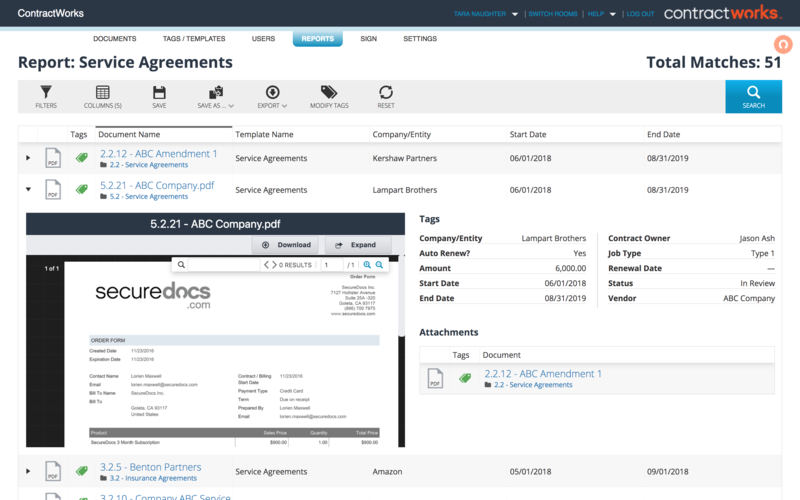 ContractWorks provides simple, customizable contract management software that can be implemented in minutes, allowing you to gain control quickly. Create a single system of truth for your contracts. 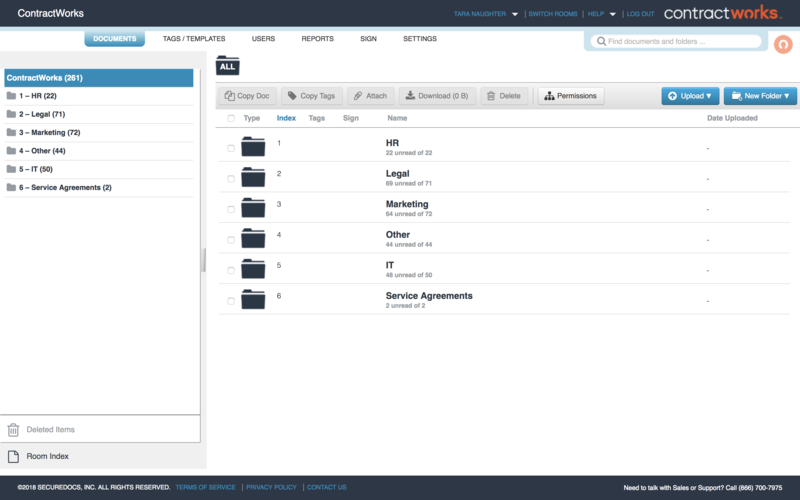 Drag and drop files and folders into one centralized contract repository with unlimited document capacity. ContractWorks' industry-leading security, including multi-factor authentication, ensure your contract data is safe. 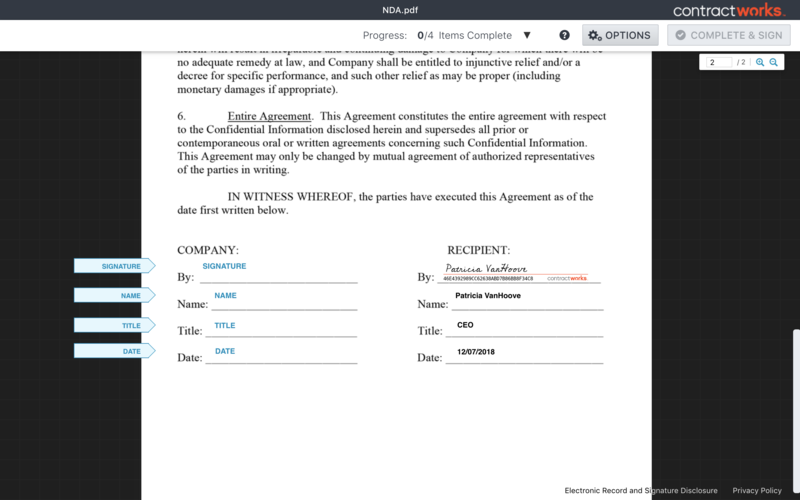 ContractWorks administrators have the ability to define specific permission settings for each system user. 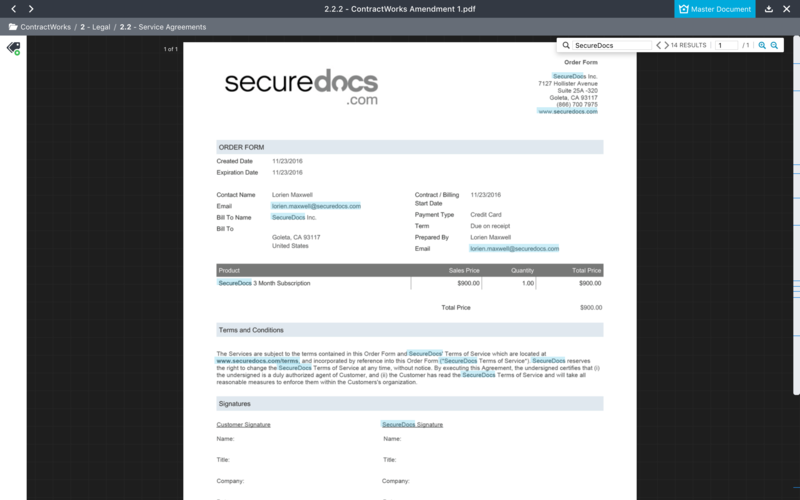 This allows them to control what folders and documents each user has access to. These roles include full access, no access, and view only. 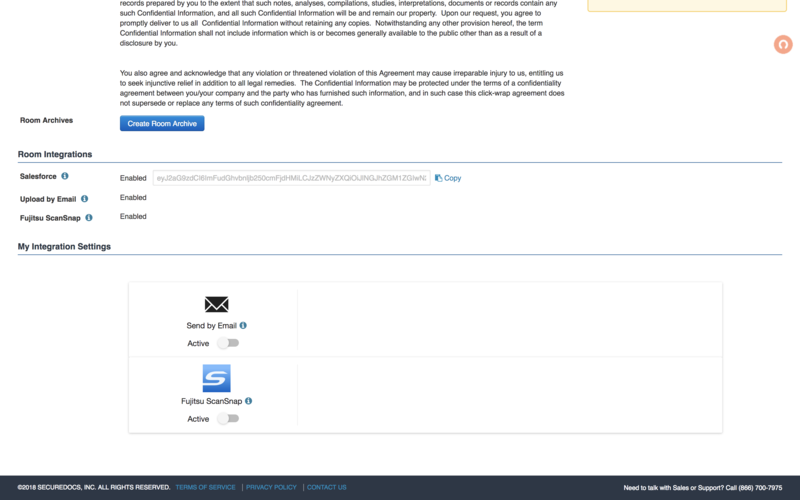 Send documents from Salesforce to ContractWorks with the click of a button using the Salesforce Integration. 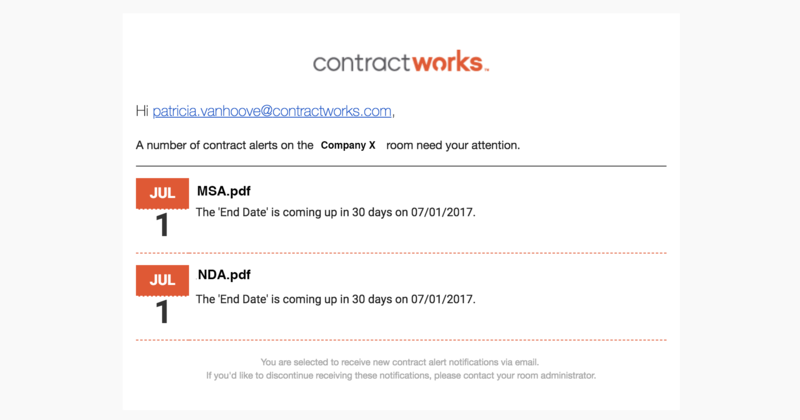 Email documents directly to a specific ContractWorks folder with ease using Upload by Email Integration. Transform paper contracts to digital records with fast, simple scanning and upload using the Fujitsu ScanSnap Integration. your needs. We now offer built-in electronic signature. 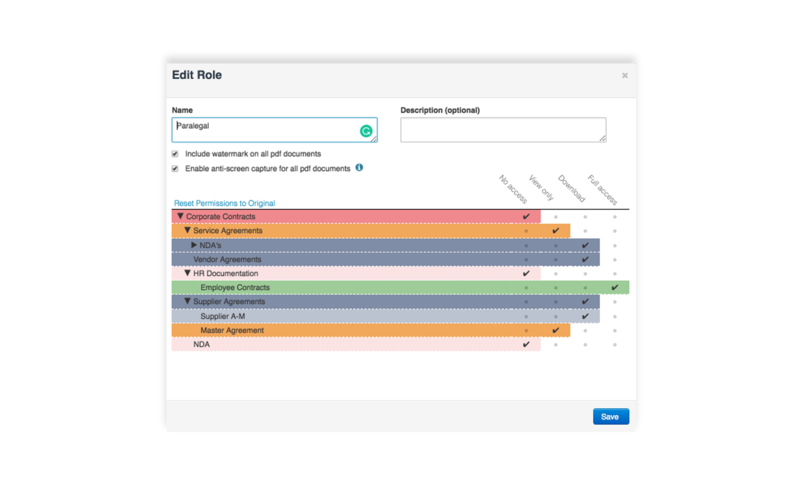 We focus on providing simple, usable contract management software that can easily be implemented- and actually get used. APIs can be cumbersome. 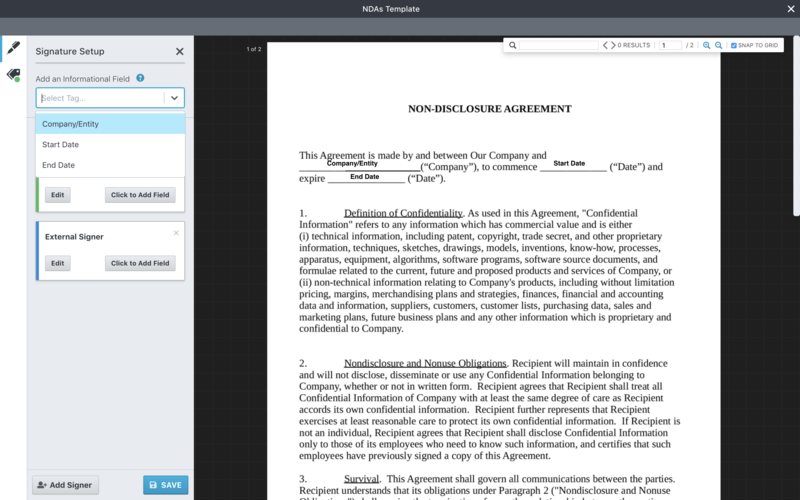 ContractWorks’ built-in electronic signature allows you to setup and sign documents in seconds.